The evo summer tyre test celebrates the best of the best in the summer tyre market, revealing the most inspirational must-have products. The awards highlight exceptional performance, quality, safety, desirability and value. 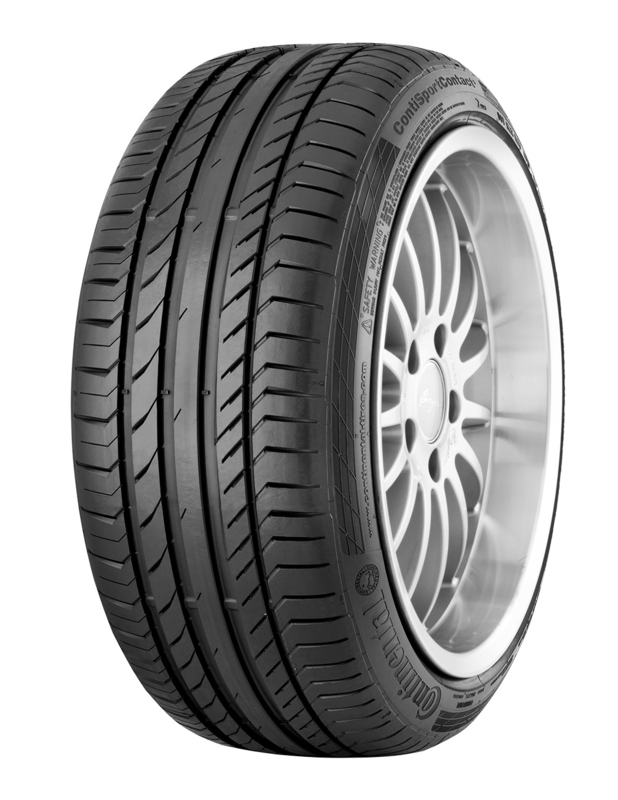 They are seen within the motoring industry as a stamp of approval offering motoring enthusiasts confidence when looking for their next summer tyre purchase. The evo summer tyre test pitted the Continental ContiSportContact 5 against eight competitor summer tyres in size 225/45R17. The awards recognised the ContiSportContact 5 across a broad spectrum, taking top spot for wet handling, wet braking and dry braking. With Shorter braking distances in all weather conditions, excellent road grip and safety when cornering and reduced fuel consumption, The ContiSportContact 5 is available in a range of sizes from 17 inch upwards for cars and 18 inch upwards for SUV.